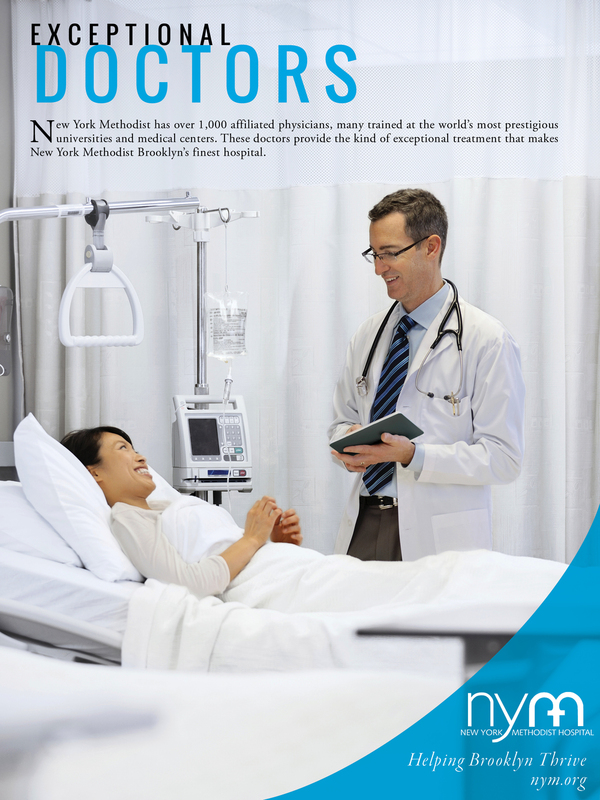 New York Methodist Hospital - "Exceptional"
There’s no question that in today’s world patients are taking healthcare decisions into their own hands. They are looking for the highest quality care available combined with personalized attention and a superb in-patient experience. This campaign addresses the above while positioning New York Methodist Hospital as an integral part of the thriving culture of Brooklyn and illustrates how it is the perfect combination of both state-of-the-art medicine and exceptional treatment.